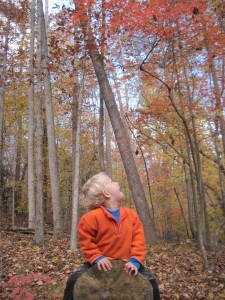 Develop a respectful and fond relationship with the natural landscape you inhabit every day. Come to feel at home in wild places. Respect, care for and study the animals and plants in your environment. Develop an awareness and appreciation for natural cycles — the circle of seasons; animals that are born, grow and die; food that begins as seed and ends as compost. 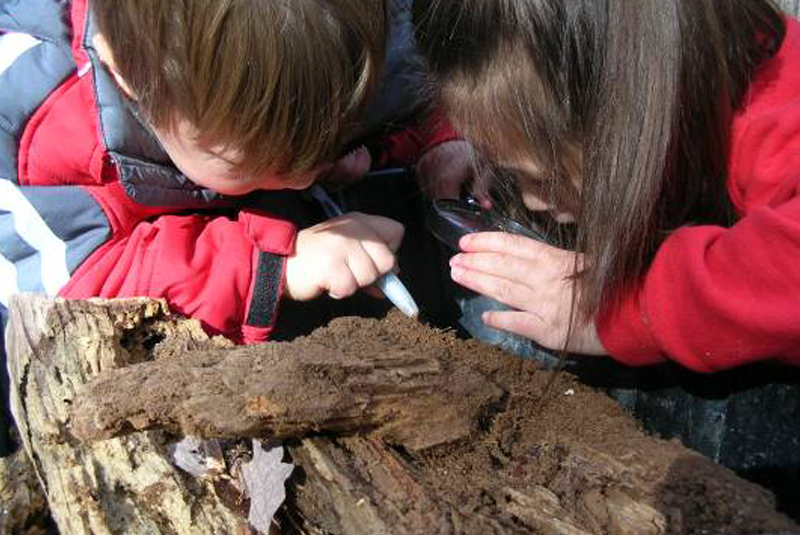 Enjoy the beauty of the outdoors, explore the creative potential of play with natural objects, and develop an understanding and appreciation of the elements – water, air, earth and fire. Come to feel empowered and knowledgeable about the ways you can take care of yourself while outdoors, and also how you can help protect and preserve the natural world. I wake up and it was a beautiful day. A beautiful day and the sky came up.